One fisherman was dead and another was injured when another person aboard the trawler "Captain Billy Haver" allegedly attacked crew members on Sep 23, 2018. Radio calls from the fishing vessel said the suspect allegedly used a knife or a hammer. Franklin Freddy Meave Vazquez had got into a fight, and three people were injured. 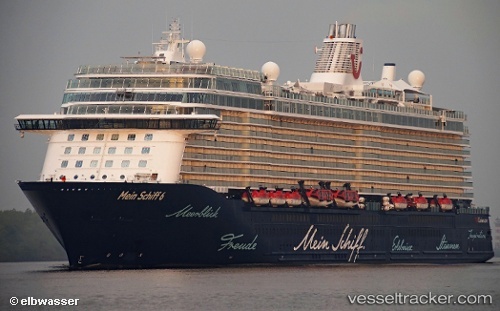 The "Mein Schiff 6" responded to the distress call of the fishing vessel and took the two injured mariners aboard; a doctor pronounced one of them dead. US Coast Guard officials met the trawler, which was about 60 miles east of Nantucket with the patro boat "Legare". The suspect was taken into custody. The matter was under investigation by the U.S. Attorney. The trawler was built in 1996 and is owned by Captain Juan Inc. out of Virginia Beach, Virginia.